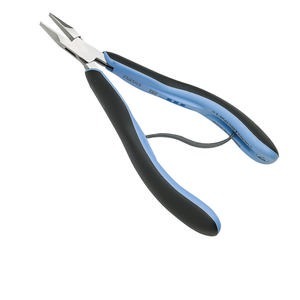 Item Number: H20-1599TL Have a question about this item? 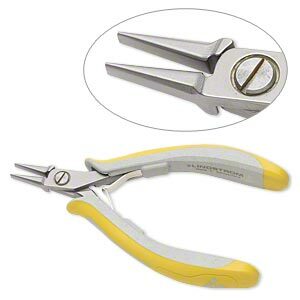 Flat-nose pliers are one of the steady workhorses of jewelry-making. 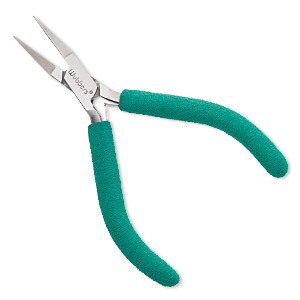 Ideal for wirework, soldering, stabilization, chainmaille and other constant tasks. 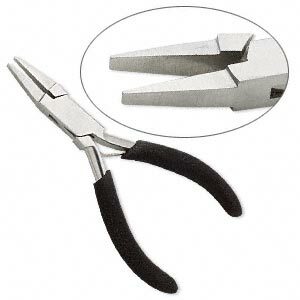 Pliers, economy flat-nose, approximately 4-3/4 inches overall. Sold individually. 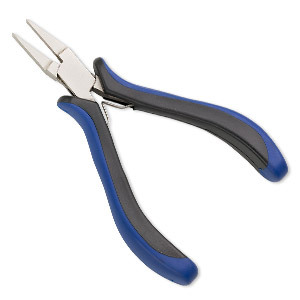 Pliers, flat-nose, plastic and nickel-plated steel, blue and black, 5 inches. Sold individually. 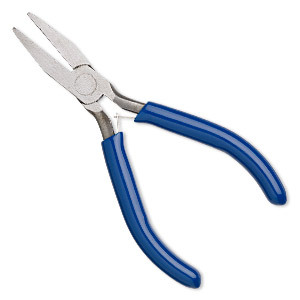 Pliers, Lindstrom® RX series, flat-nose, steel / plastic / rubber, blue and black, 5-3/4 inches. Sold individually. 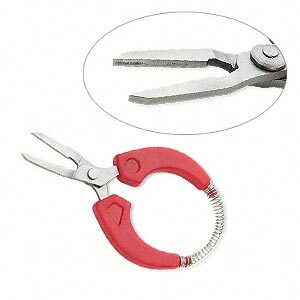 Pliers, flat-nose, stainless steel and plastic, red, 4-1/2 inches. Sold individually. 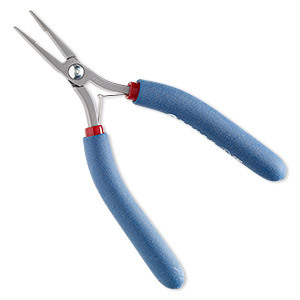 Pliers, Tronex®, 741 flat-nose, steel and rubber, red / blue / white, 6-1/4 inches. Sold individually. 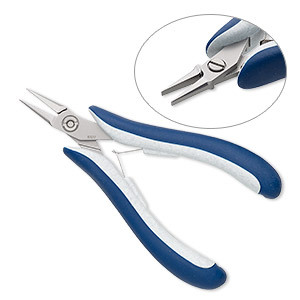 Pliers, Teborg®, flat-nose, steel / stainless steel / plastic, grey / white / blue, 5-3/8 inches. Sold individually.